As similes go, I’ll take aircraft carriers over boxes of chocolates every damn time. 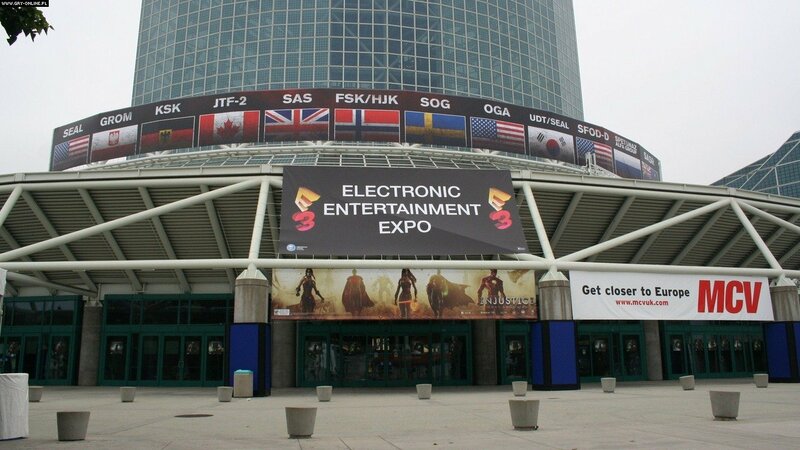 E3 2012 – Boom goes the dynamite! And the biggest carnival in gaming rolls round again. Hide your daughters (in other castles) and ready your nerd-rages – there’s nothing quite like E3.